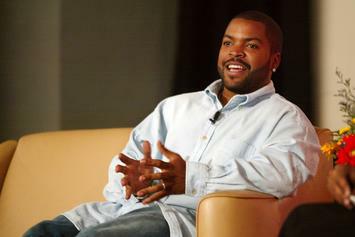 Ice Cube recites “Fire Water” and “Chase Down the Bully,” both set to appear on his new album. 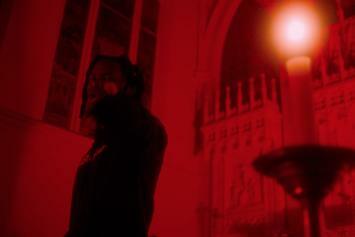 Denzel Curry Goes Acapella For Stripped Down "CLOUT COBAIN"
Denzel Curry sings and raps his way through an abandoned cathedral. 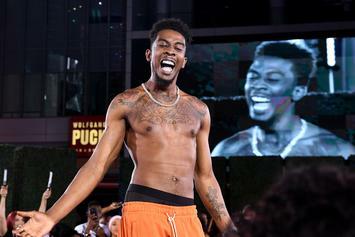 The rapper is definitely entertaining. 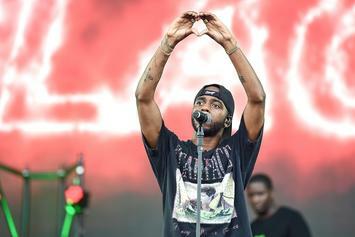 6LACK Goes Acapella For Intimate Rendition Of "Scripture"
6LACK travels from Atlanta to New York for a stripped-down take on "Scripture." Drake's verse on "SICKO MODE" gets a tummy tuck. 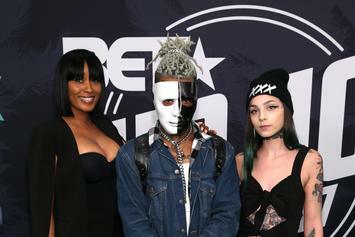 XXL released previously unheard unheard footage from XXXTentacion's cypher appearance. 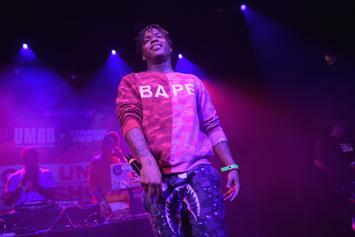 Ski Mask The Slump God is the latest to hold it down with a Freshman Freestyle. 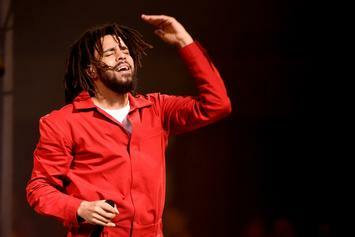 J. Cole strips down the "K.O.D" outro for a special performance for his fans. 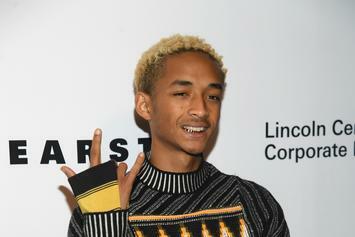 Jaden Smith Set To Release Bonus Acapella Version Of "SYRE"
Jaden Smith is not slowing down on his upcoming album releases. 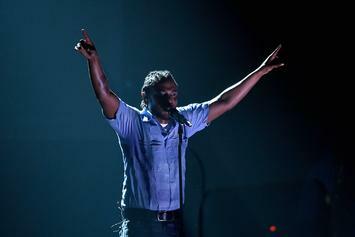 Kendrick Lamar sets this "DAMN." tour stop on fire! 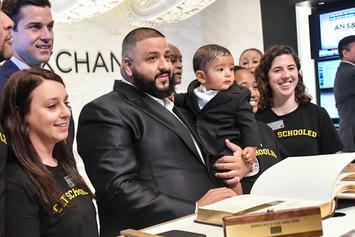 DJ Khaled Appears In Special Preview Trailer For "Pitch Perfect 3"
DJ Khaled is coming to the big screen. 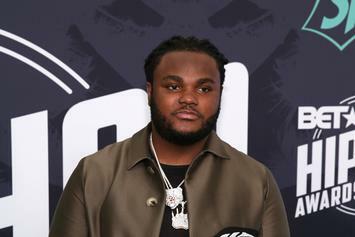 Tee Grizzley has bars for days. 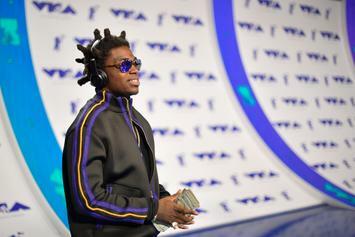 He also ranked himself at the top of the rap game, alongside J. Cole and Kendrick Lamar. 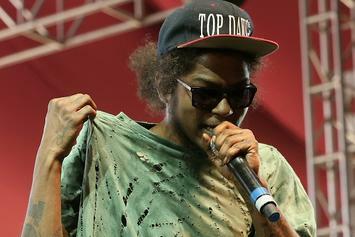 Ab-Soul decided to call out Jay Electronica & Troy Ave during his freestyle at Steez Day Festival. 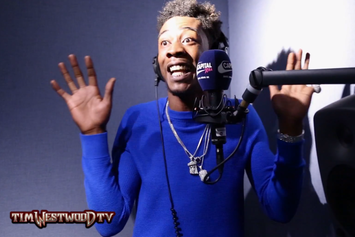 Watch Desiigner spit an acapella freestyle for Tim Westwod. 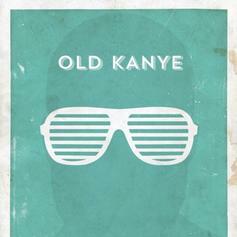 We rounded up the best "I Love Kanye" remixes. 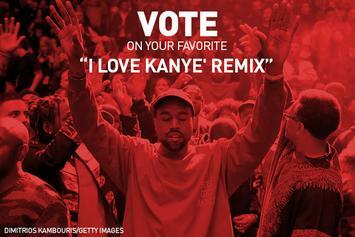 Vote for your favorite! 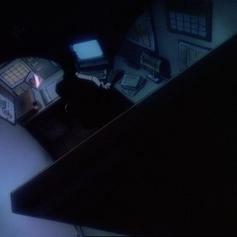 J.U.S.T.I.C.E. 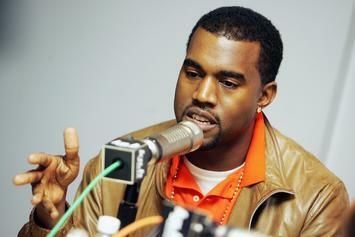 League & 8Bars turn the "I Love Kanye" acapella into a cinematic 3-minute banger. 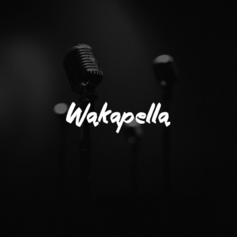 Leaving the beat at home, Waka Flocka goes “Wakapella” for his latest release. 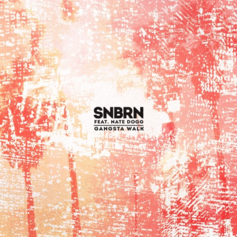 SNBRN's new house anthem features an unreleased Nate Dogg acapella. 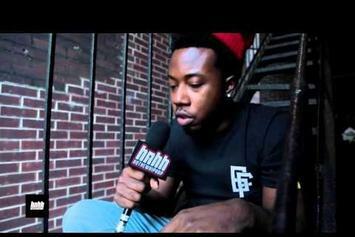 Watch Mark Battles spit an acapella freestyle on our fire escape. 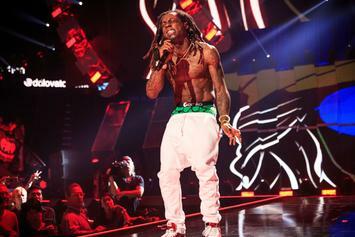 Watch Wayne perform his "Back to Back" remix acapella in Vegas. 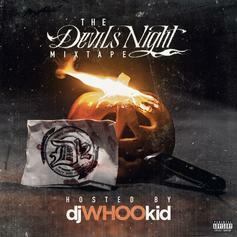 Eminem opens the "reloaded" version of D12's "Devil's Night" mixtape with an acapella track. 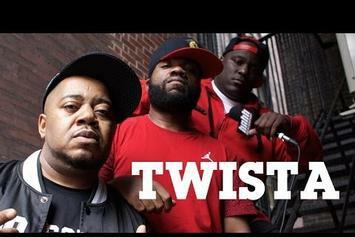 Twista spits a verse acapella for the HNHH cameras. 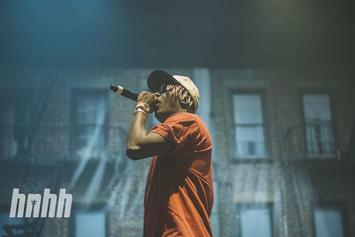 ASAP Rocky Teases A Verse Off "A.L.L.A." 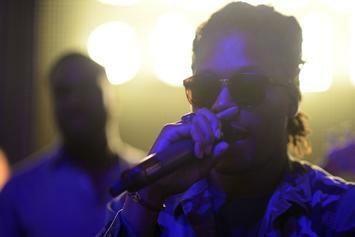 A$AP Rocky spits a verse off his upcoming album "A.L.L.A." 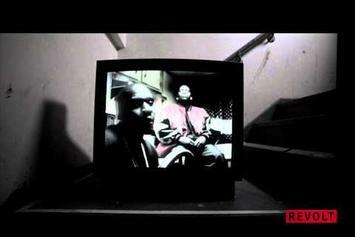 Pusha T spits a verse from "40 Acres" acapella for Revolt.TV.